This city is called the summer capital of the Philippines located in Benguet province. There is another name for this city and it is also called the City of Pines. You will be amazed of the structure of this city and how it was built during the American occupation in the country. Baguio is not just a city delighted by visitors because of its climate but also because of how the Ifugao culture was preserved by the natives. Going to Baguio city will allow you to stare at the hills where the natives reside. The annual Flower Festival or Panagbenga Festival held every February is the main festival of the city. When it comes to tourism, Baguio has one of the highest. This is due to the fact that this city has so many tourist spots to visit with historical background. The Burnham Park, Camp John Hay, Mines View, Philippine Military Academy and others are some of the assets of the city. You can also enjoy walking downward and upward at the city’s center of commerce at the Session Road. 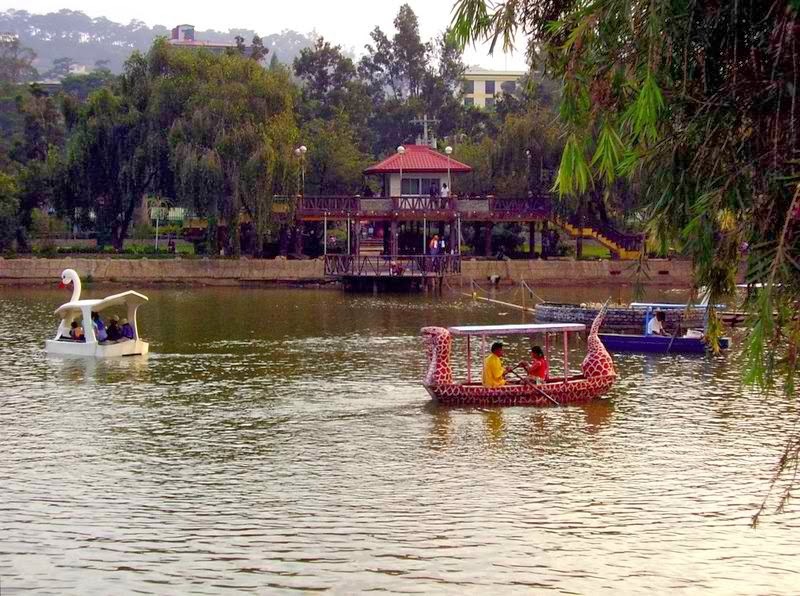 Baguio City is one of the favorite destinations of people who would like to escape for a while from the busyness of the city life. Those who are residing in busy cities are the ones who are most likely to visit this city different from the rest of the country. Travelling to Baguio will allow you to pass through the Marcos Hi-way though for small vehicles the Kennon Road is open. You will have fun and enjoy the most of what the city has to offer.